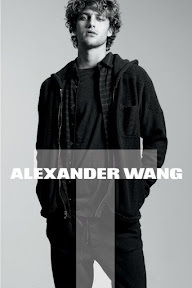 Hot off Alexander Wang's facebook, I give you the men's and women's Fall 10 T collection now available @ shop.alexanderwang.com. And get in Zoe's look. 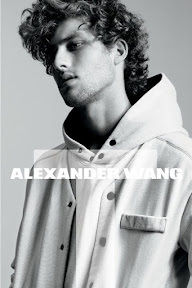 I feel like she really embodies the Wang aesthetic. Bravo to her!